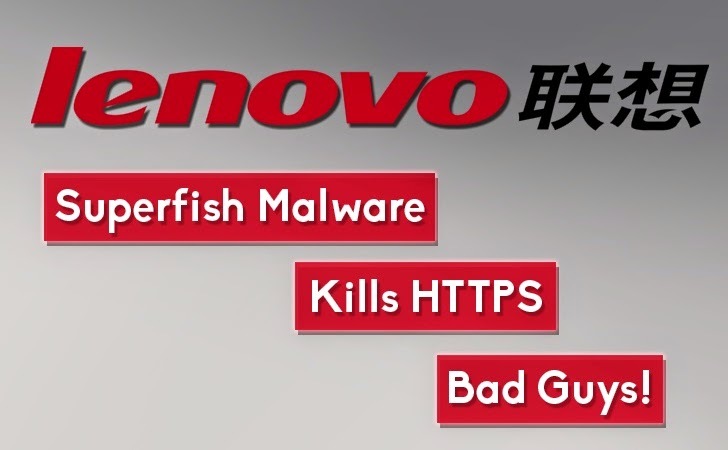 Lenovo f**** up: Adware with security flaw installed on several models ← Passion? Technology! Shortly after, a security flaw was discovered. Lenovo backtracked and apologized, but the damage was already done. Windows Defender got updated to remove Superfish. Lenovo also made a tool available. If you want to know if you’re “infected”, you can visit this site. My trust in Lenovo has been severely impacted. I will not recommend PC’s from them in a while. Or maybe never. But, can anyone be trusted? We (consumers) want cheap PC’s. To earn any money from razor thin margins, PC manufacturers installs a lot of bloatware (or crapware). Microsoft started an initiative for clean Windows PC’s, called Signature PC’s. But it hasn’t got any momentum.